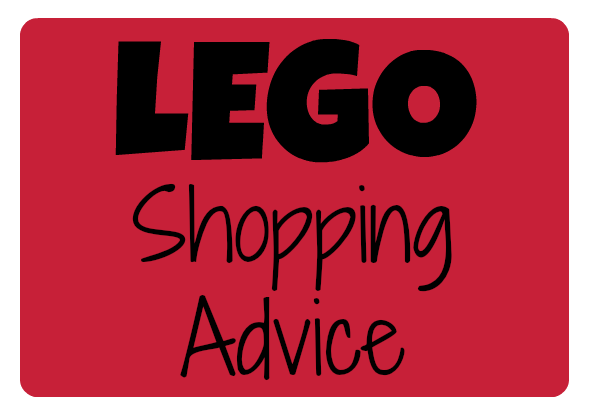 LEGO Advent Calendars: Get them while they're hot! Christmas might be months away, but if you want to get any of the LEGO Advent Calendars, you need to buy one now. I’m not one of those people who buys Christmas gifts in July. It’s a smart thing to do, but honestly, I am just not that organized. Plus, most of the gifts I buy will have to be shipped, so as long as I get it there before the 23rd, I’m golden. But, one of the things I highly encourage people to do is buy a LEGO Advent Calendar right now. 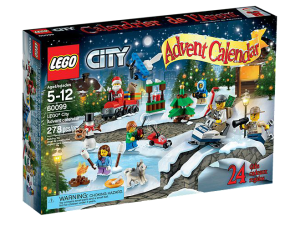 In fact, get the LEGO City Advent Calendar as soon as you finish reading this blog post. Last year, we waited until the holidays to buy one and we were out of luck. My husband and I went to the LEGO store at the Mall of America the other day and they had them in stock, but only a few. We were there to get minifigures, but they were completely out of the new series, so my LEGO minifigures bump code post is still waiting to be written, mostly because I can’t find the suckers. The Star Wars ones are always my favorite mostly because of how creative they can be. 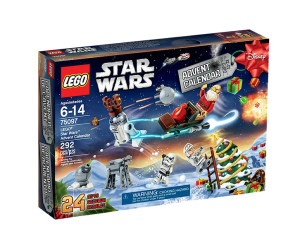 The 2015 version of the LEGO Star Wars Advent Calendar has an R2D2 with a set of reindeer antlers and Santa C3-PO. I know a few people who waited until what seemed like a holiday appropriate time to buy both the LEGO City Advent Calendar and the LEGO Star Wars Advent Calendar. Neither of them were at the stores nor online. The only one you could find, and only on line, was the LEGO Friends Advent Calendar, but I wouldn’t put that one off either. You just don’t know how popular it will be or how many LEGO will manufacture. 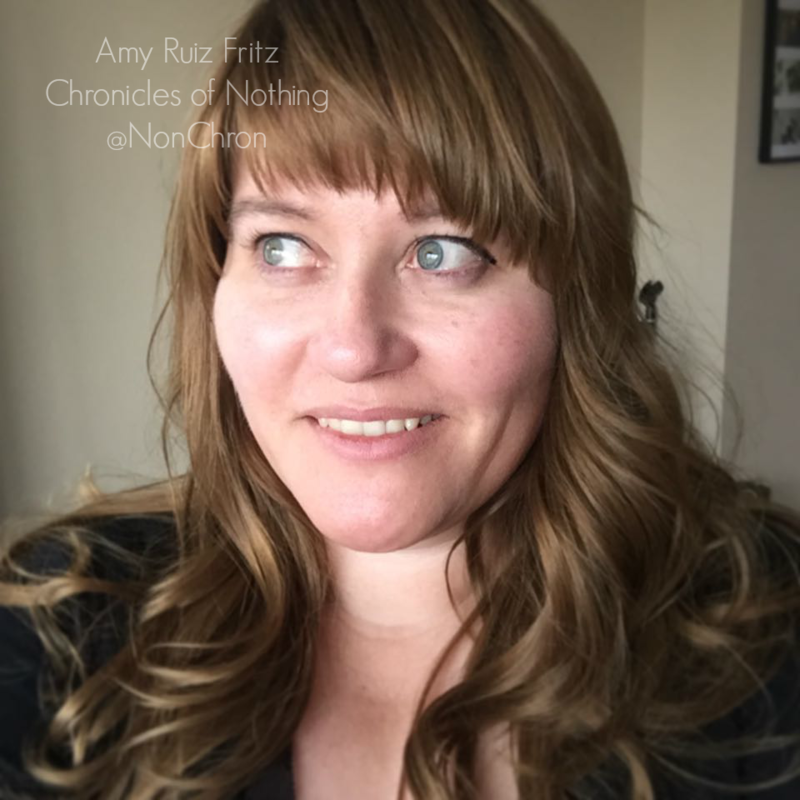 If you’re like me, if you don’t find anything in the brick and mortar stores, you’ll just default to looking for stuff online. It’s one of the many miracles of our modern age, but when it comes to items as popular as the LEGO City Advent Calendar and the LEGO Star Wars Advent Calendar, you have to get them as soon as you can. Honestly, I wouldn’t be surprised if they are both sold out before Halloween.